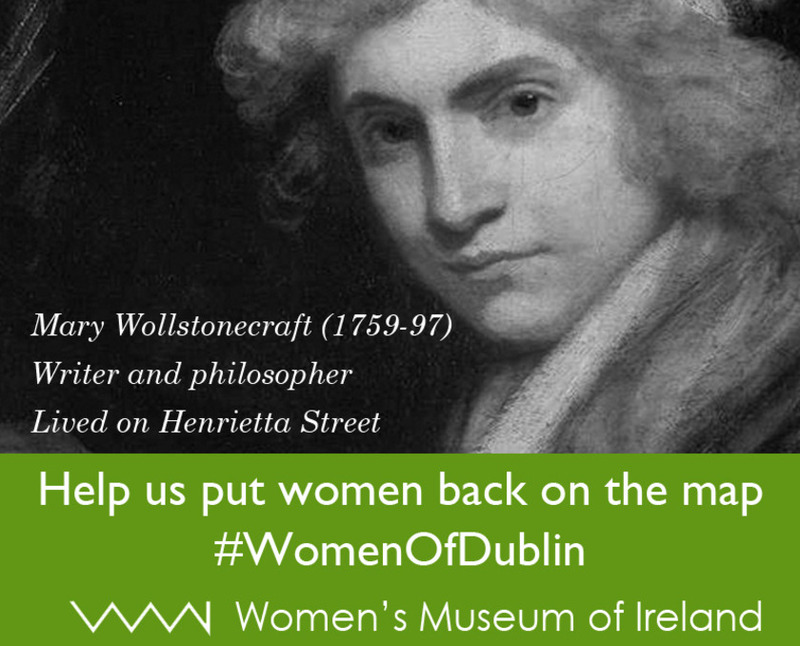 Women's Museum of Ireland | News | Help us put women back on the map of Dublin! Help us put women back on the map of Dublin! We at the Women’s Museum of Ireland are creating a unique map of Dublin city, to draw attention to sites around the city that are related to women’s history, in the hopes of inspiring preservation and recognition of those sites. This physical map will be made available for you to pick up or print out, to lead you around Dublin’s fair city. 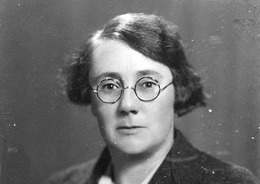 Rediscover the residences of Society hostess Lady Jane Wilde and the social activist Rosie Hackett, and the hidden histories of Moore Street and Henrietta Street in the city centre. Out in the suburbs of Dundrum, did you know that the sisters of the artist Jack B. Yeats ran the Cuala printing press, the only Arts and Crafts press to be run and staffed solely by women? There are still a great many stories to be uncovered, and we are appealing to you to share those stories with us. We want to present these stories to the wider public, and make them accessible to both locals and visitors to our great city. Once the project takes off, we hope to extend it beyond Dublin and around the country. We are using the hashtag #WomenofDublin to gather data, or you can contact us via Twitter and Facebook to help us plot out these sites around the city!